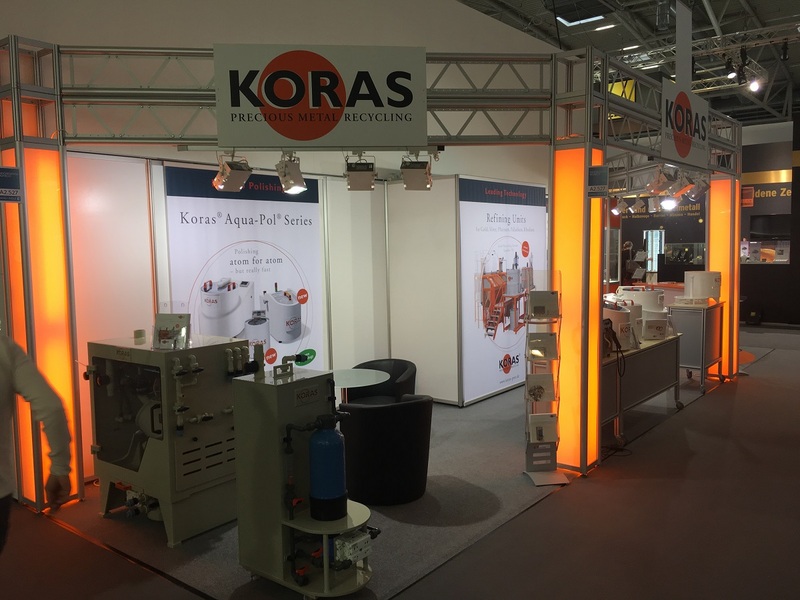 Galvanotechnik, Edelmetgallrecycling und Oberflächen-Technologie gehören zu den Spezialgebieten von Koras. 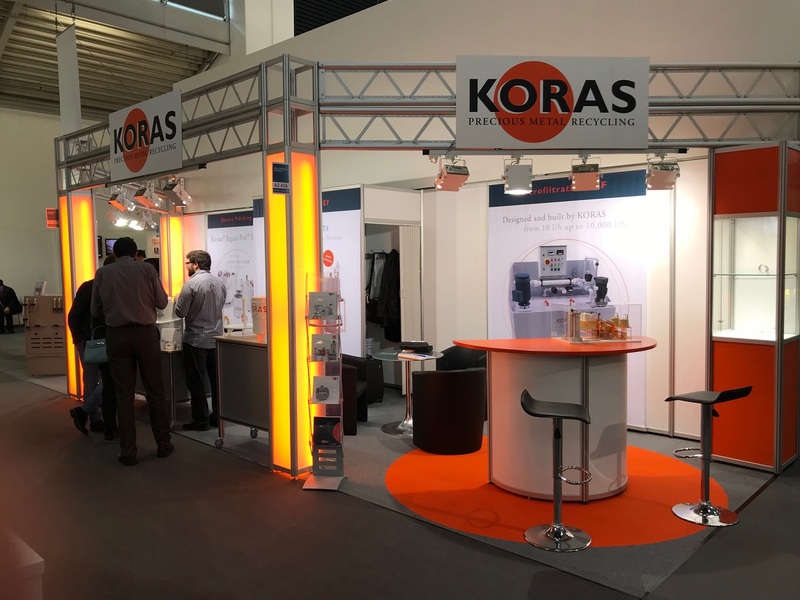 Dazu gehört auch das Elektro-Polishing, eine sehr schonende und saubere Art, Schmuckstücken im industriellen, Produktionsprozess glatte, hochreine Oberflächen zu verleihen. Die Weiterverarbeitung gestaltet sich daran anschließend als sehr komfortabel. 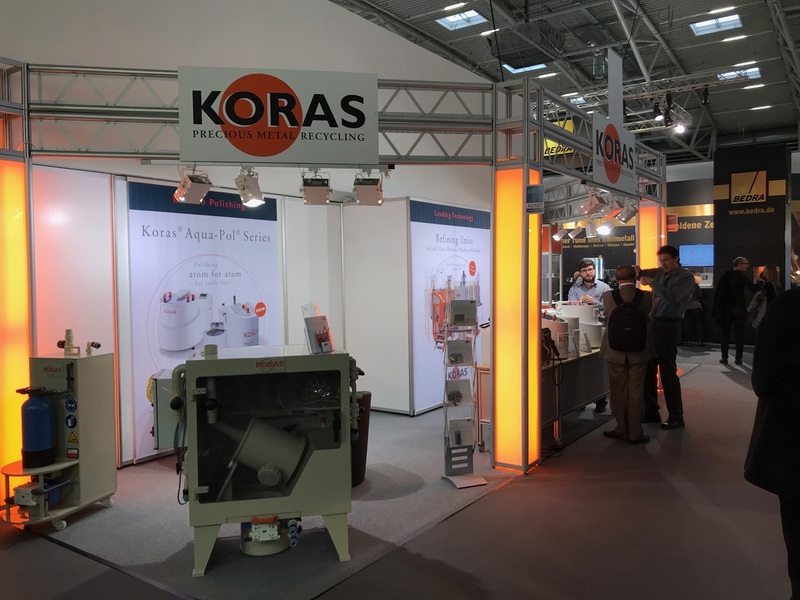 Koras bietet dafür die Aqua-Pol-Kompaktanlagen, mit denen dies nicht nur präzise, schnell und wirtschaftlich erfolgt, sondern auch äußerst platzsparend. 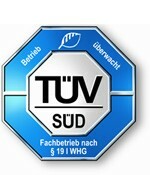 Dafür sorgt die clevere Konstruktion mit innen laufenden Rotoren. 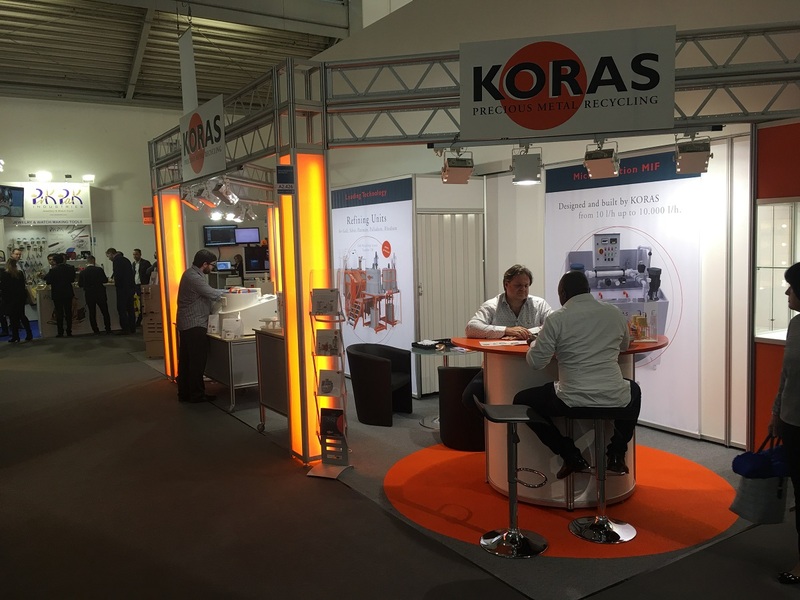 Koras' specialties include electroplating technology, precious metal recycling and surface technology. 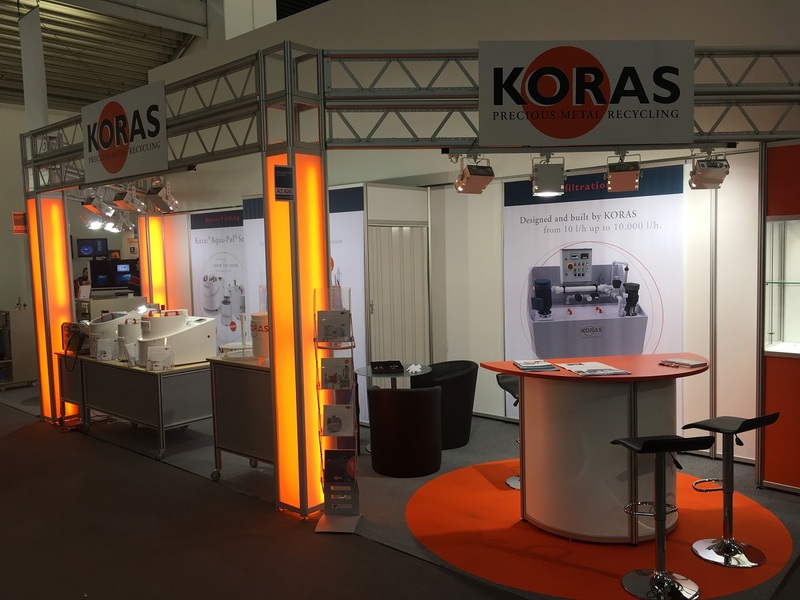 Koras' expertise also includes electro-polishing, a very gentle and tidy way of giving smooth and extremely clean surfaces to jewelry in the industrial production process. Electro-polishing also makes subsequent processing very convenient. 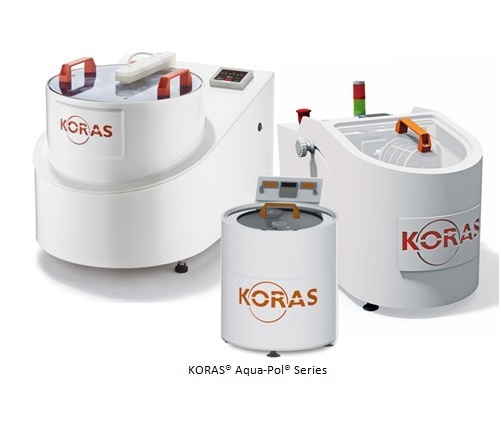 For this purpose, Koras offers the Aqua-Pol compact systems, which not only accomplish this task precisely, speedily and economically, but are also extremely space-saving thanks to their clever design with internally running rotors.